After layoffs last October, It has been confirmed the studio has been laying off more staff till it has become a small team of 25 people, according to The Verge. Yesterday, Telltale Games, the studio behind The Walking Dead, The Wolf Among Us and Tales From The Borderlands released a statement from CEO Pete Hawley. It revealed that Telltale had commenced a “majority Studio Closure”, due to “a year marked with insurmountable challenges.” Around 250 Employees have lost their jobs and according to both The Verge and one former employee, No-one was given any severance pay, and everyone was given half an hour to leave the building. The upcoming projects at Telltale, The Wolf Among Us 2 and Stranger Things, have an unclear fate at the moment, with no-one currently working on them with USgamer reporting that a source told them they were “effectively cancelled”. To add insult to injury, The Walking Dead: The Final Season had it’s staff reportedly laid off. 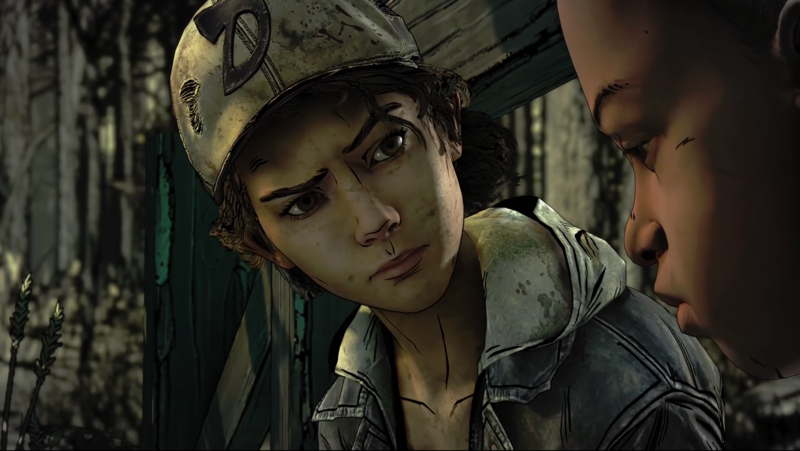 Meaning that after Episode Two: Suffer The Children, The Walking Dead will be left unresolved, along with Clementine’s long awaited full character arc. The company has however confirmed that it’s remaining 25 staff members will be focused solely on finishing Minecraft: Story Mode, as per their agreement with streaming giant Netflix. Since the news broke out, other developers such as Naughty Dog, 2K, and Bethesda have offered their support for former employees of Telltale, and have mentioned they have job openings for their own projects. This comes after a report from The Verge on mismanagement at Telltale, with complaints of constant overworking and a toxic environment. Have you previously played any of Telltale’s Games? Which ones had you been looking forward to? Were you aware of the mismanagement at Telltale? Join the discussion below.